Lollapalooza Brazil 2019 lineup. Photo provided. Dozens of international acts have been announced for the 2019 Lollapalooza South America run taking place in Argentina, Chile and Brazil. 2019 will mark first time South American performances by Kendrick Lamar, Post Malone, Macklemore, Greta Van Fleet, Years & Years, Zhu, Troye Sivan, Rüfüs Du Sol, Jorja Smith, Lany, Parcels and Clairo, while Sam Smith will make his debut appearances in Chile and Argentina. 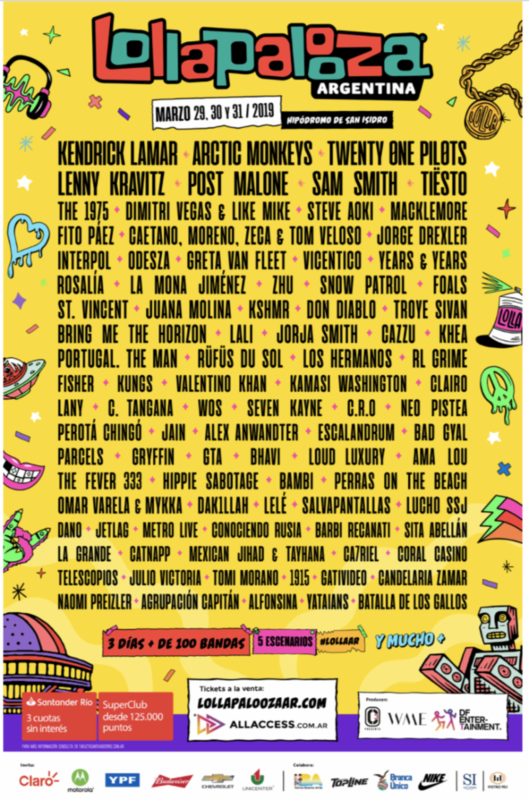 Lollapalooza Argentina 2019 lineup. Photo provided. 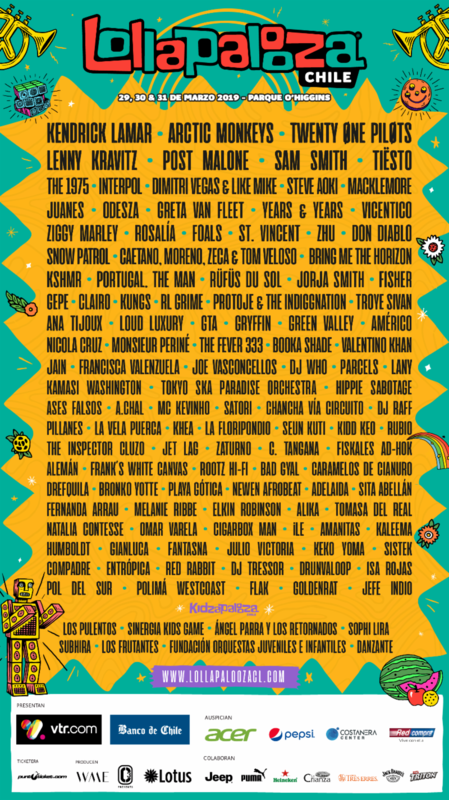 Lollapalooza Chile 2019 lineup. 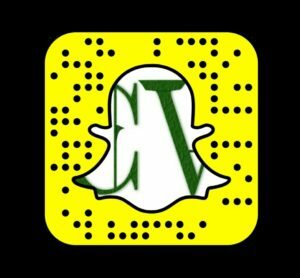 Photo provided. The ninth edition of Lollapalooza Chile takes place March 29-31 at O’Higgins Park in Santiago. To view the full lineup or purchase tickets, visit www.lollapaloozacl.com. The sixth edition of Lollapalooza Argentina takes place on March 29-31 at Hippodromo de San Isidro in Buenos Aires. To view the full lineup or purchase tickets, visit www.lollapaloozaar.com. 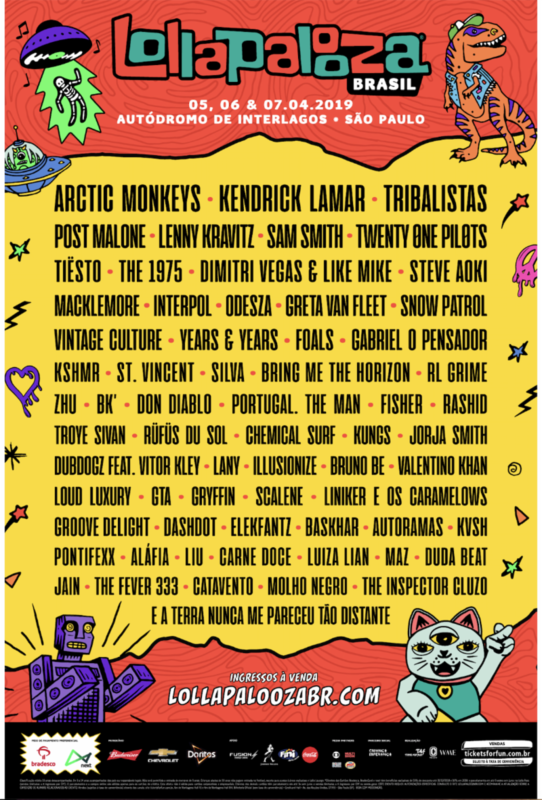 The eighth edition of Lollapalooza Brasil takes place April 5-7 at Autódromo de Interlagos in São Paulo. To view the full lineup or purchase tickets, visit lollapaloozabr.com.